Google has recently released a new updated version of Google Drive with a fresh and lively look. The new Google Drive is the same as the old one except that it becomes "faster and works more like you re used to on your computer". I have spent sometime tinkering with it today and it seems way user friendlier than the older Drive. 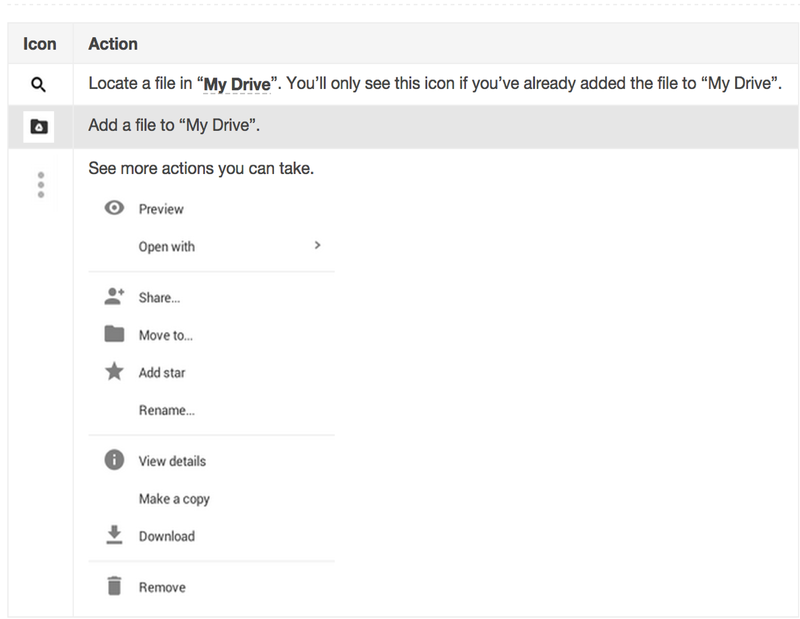 However, The new Google Drive, as announced by Google, is gradually rolling out to all users. If you don't see the option to try the new look, check back later. 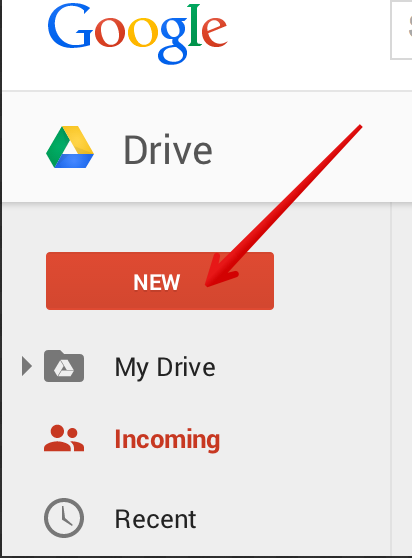 To get the new Google Drive, click on the Settings menu and choose" Experience the new Drive". Create, add, or upload a file with a single button. Find and add files shared with you more easily. Single-click a file to select it and double-click a file to open it. Drag-and-drop files and folders just like you do on your desktop. 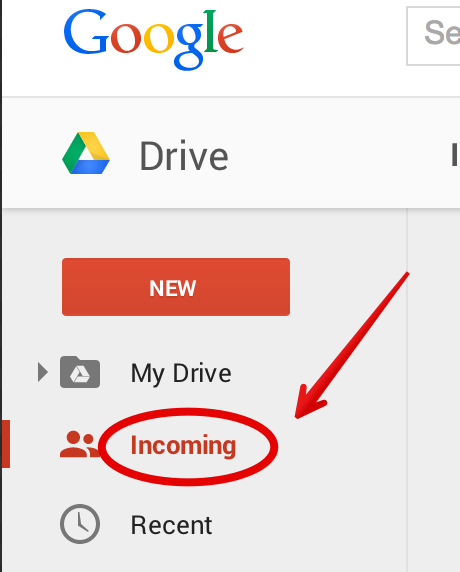 Here is what is new with Google Drive. To create, add, or upload a file or folder, click on "new"
Choose from the menu below the action to take. The menu looks like this. To easily add or find files shared with you, click on Incoming on the left-hand side navigation. Then, click on one of the icons below to take an action.